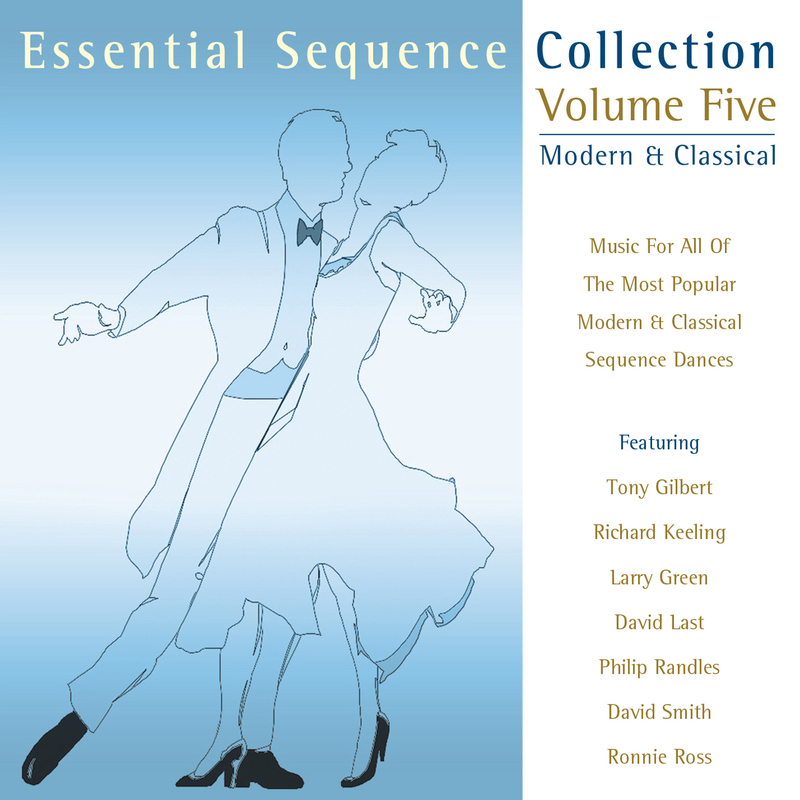 2015 sequence music compilation, featuring David Last, Richard Keeling, Larry Green, Philip Randles, Tony Gilbert and Ronnie Ross. All Tracks In Sequence and suitable for Ballroom Dancing [IS/ST]. [Viennese Waltz] Falling In Love With Love (Larry Green). This is the fifth “Essential Sequence Collection” and the third volume under the “Modern & Classical” banner. It features tracks from David Last, Richard Keeling, Larry Green, Philip Randles, Tony Gilbert and Ronnie Ross and gives a nice introduction to the artists.